Who’s the best wrestler of all time? Some people might say Hulk Hogan, but he’s not even close. Macho Man is getting a little warmer, but everyone who truly knows wrestling knows that no one beats the Ultimate Warrior. Just take a look at his intros! Those were so action-packed that he didn't even need to wrestle to be the best. It was enough to make any kid want to grow up to be a WWE superstar! So, do you think you have what it takes to be a real WWE star now that you’re all grown up? Do you have a rockin’ bod, complete with bulging biceps and rippling pecs? How about an in-your-face kind of attitude, backed up with some deadly combo moves? 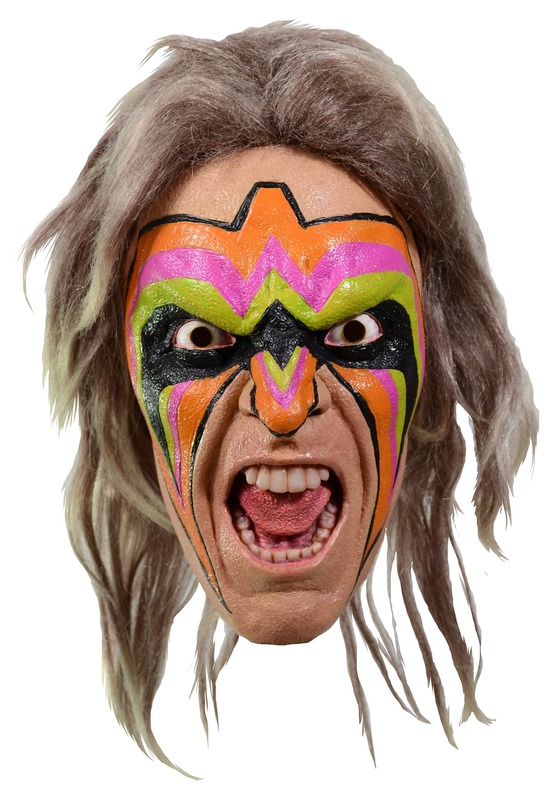 Well, don’t worry, because you don’t need any of those things to become the WWE’s best wrestler, the Ultimate Warrior! 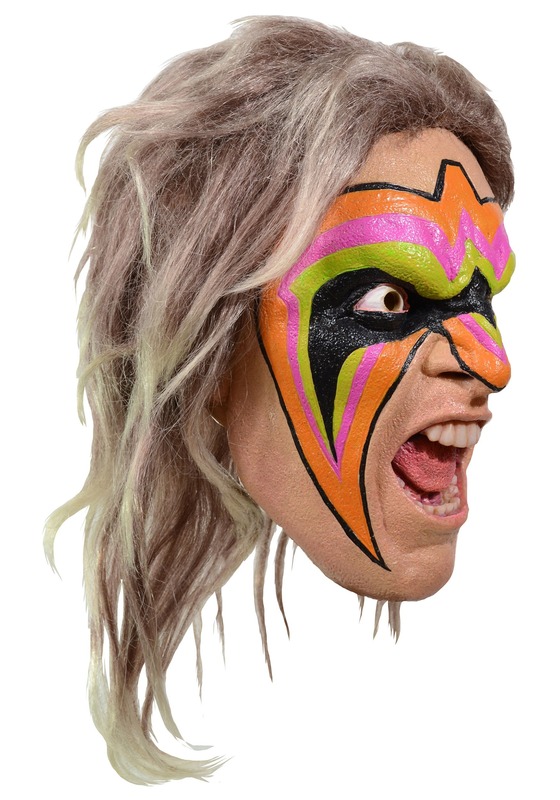 You just need this molded WWE Ultimate Warrior mask. It has intense details, allowing you to step into the ring with complete confidence.